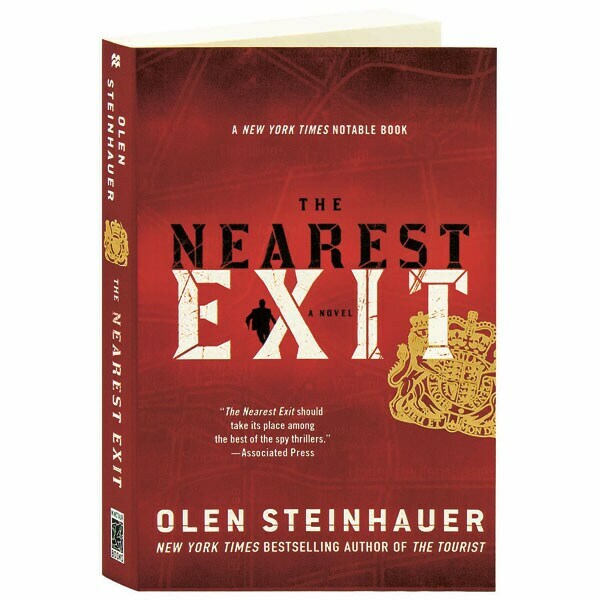 (A New York Times Notable Book) Faced with the end of his marriage, reluctant spy Milo Weaver returns to the CIA; first, though, he has to prove his worth to his new bosses. Armed with a stack of false identities, Weaver heads back to Europe, and aces his assignments. Then he's instructed to kill the 15-year-old daughter of Moldovan immigrants, and make the body disappear. For Weaver, it's an impossible task, and suddenly he's in a dangerous position—caught between right and wrong, between patriots and traitors—especially now that he has nothing left to lose. 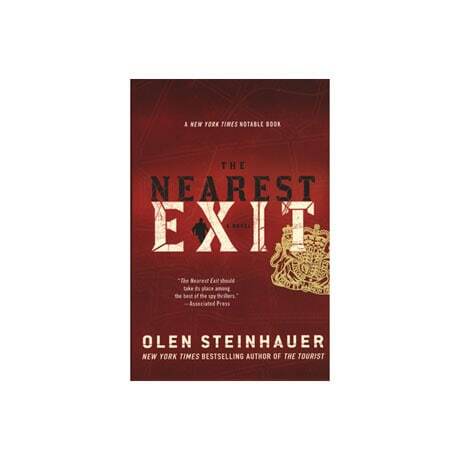 Olen Steinhauer's 2010 novel is the second in the trilogy, which began with The Tourist and concludes with An American Spy.